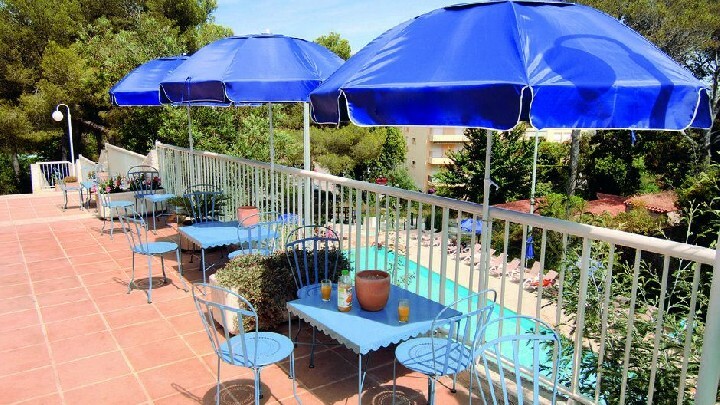 In Saint-Raphaël, in the residential neighborhood of Boulouris, the aparthotel Goélia “Les Jardins d’Azur” welcomes you in the heart of a 3 ha park, near the beaches and the shops. The complex is made up of 128 apartments for 4 to 8 people brought together in hamlets with a Provençal charm, an outdoor heated swimming pool with solarium, a wellness area with sauna and Turkish bath and a children’s playground. 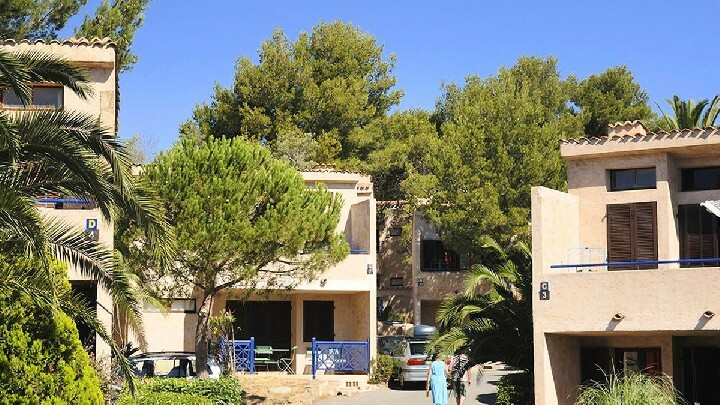 Shops (bakery, minimarket, pharmacy, bank…) are situated in approximately 150 m, the attractive beach “Plage de la Tortue” accessible on foot in 700m, and the Santa Lucia Port (trips to Cannes, Saint-Tropez, etc.) is a 20 minutes walk away from the residence. 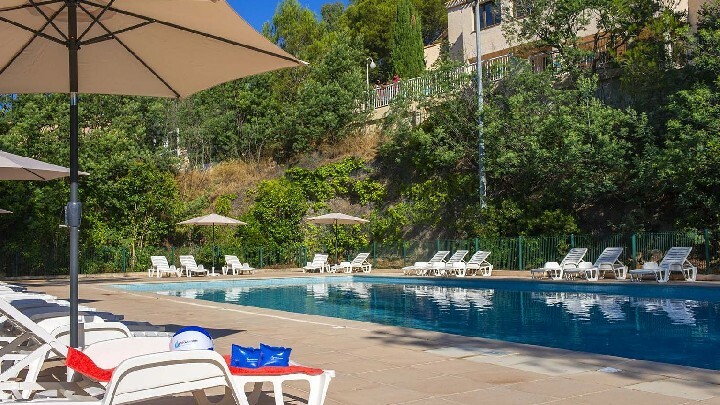 You will appreciate the close proximity to the Boulouris small railway station (500m), on the line Draguignan Fréjus, which will allow you to join in 3/4 minutes the downtown of st Raphael.